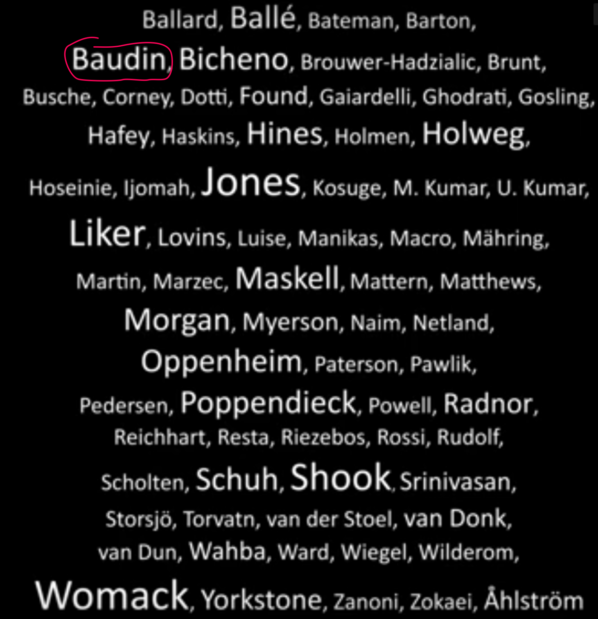 Michel Baudin‘s full disclosure: I am one of the “72 leading authors” of this book, as you can in the cloud below. 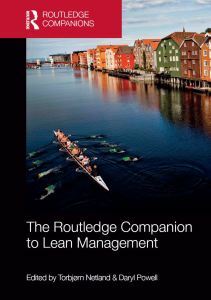 I contributed and overview and case study on Lean Logistics. I have, however, not received my own copy yet, so I can’t comment any further. Good job Michel! Your name´s font size is the same as that of Michael Balle, Peter Hines and John Bicheno, very close behind Shook, Liker, Womack and Jones…not sure what this implies in terms of marketing. Joke aside, I support you on your disclosure.